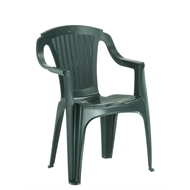 Marquee's Verona Resin Chair Range offers a fantastic temporary seating solution for all your barbecues, parties and functions. 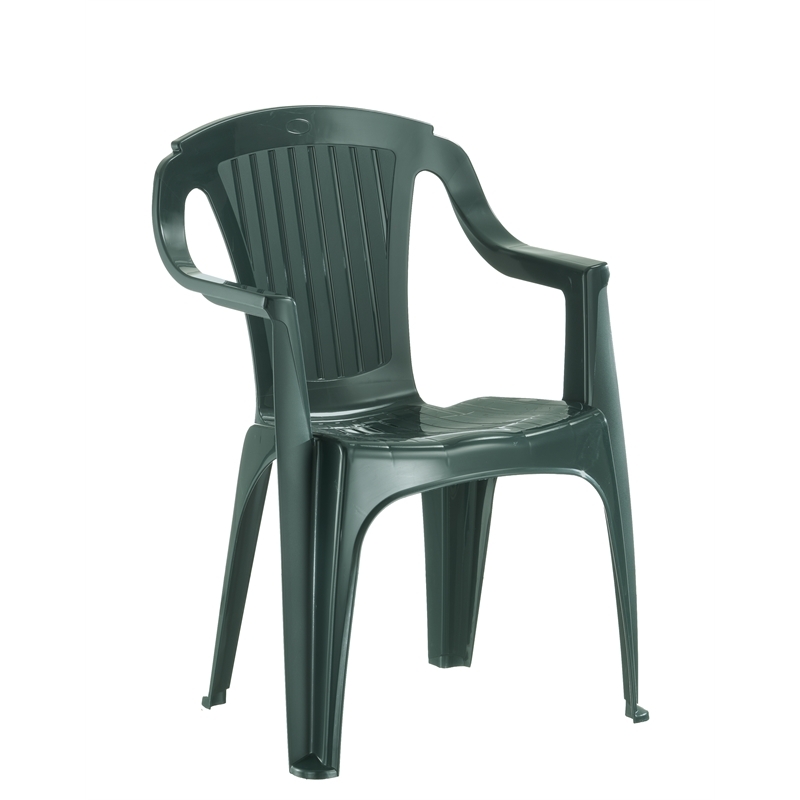 These chairs are designed with a low back and high arm rests providing quality comfort for your guests and are built to last with a tough resin construction. Lightweight and portable the Marquee chairs are easily stacked and stored ready for your next big occasion.